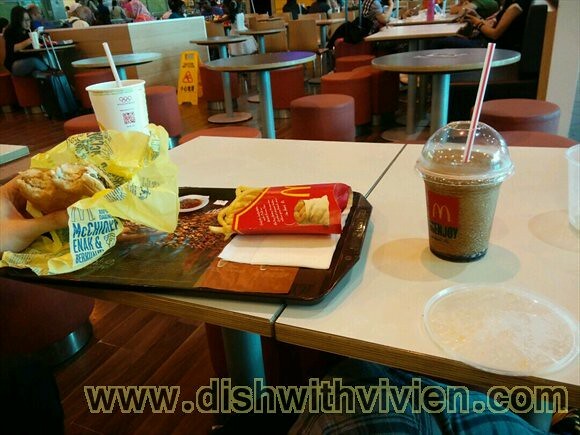 First up, we had our breakfast in KLIA2 Green Market. 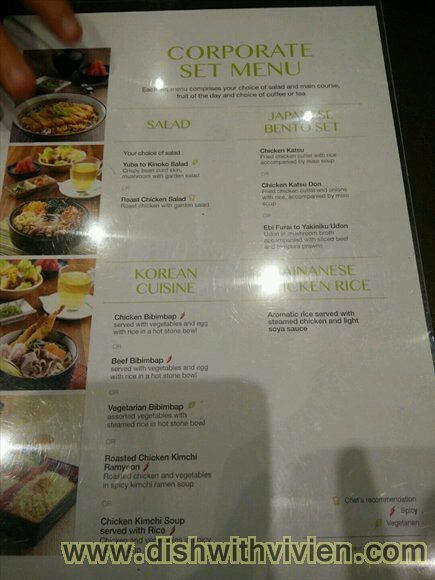 Above is menu for free meals offered for certain credit card. 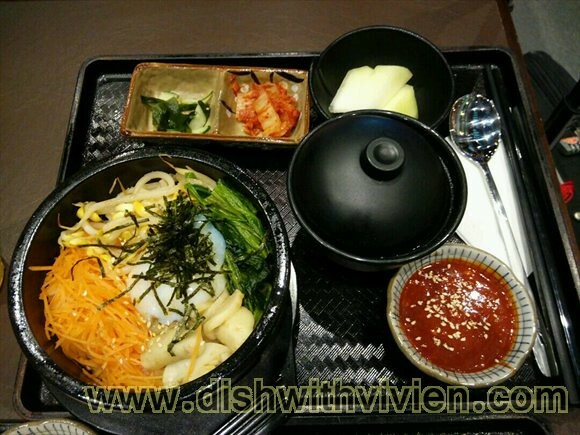 My vegetable bibimbap, yummy! 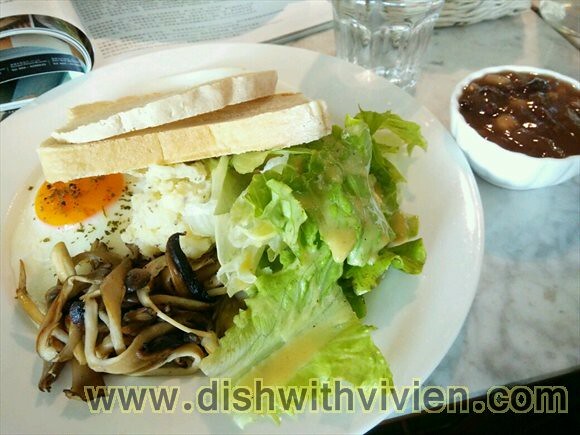 so filling and nice, soft boiled egg in it. 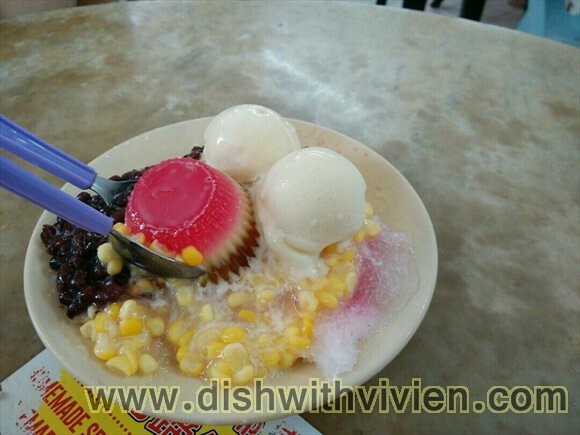 kek seng ABC with durian ice cream and jelly is really nice. 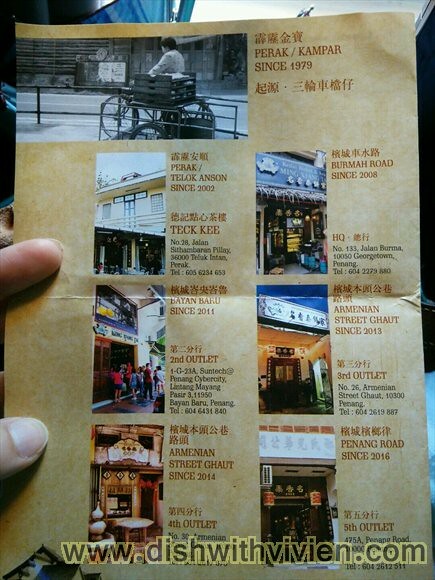 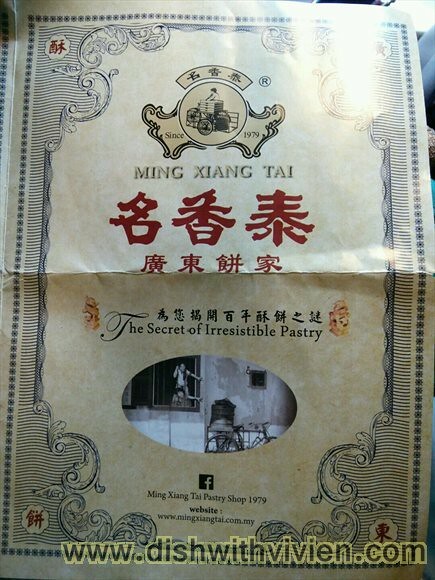 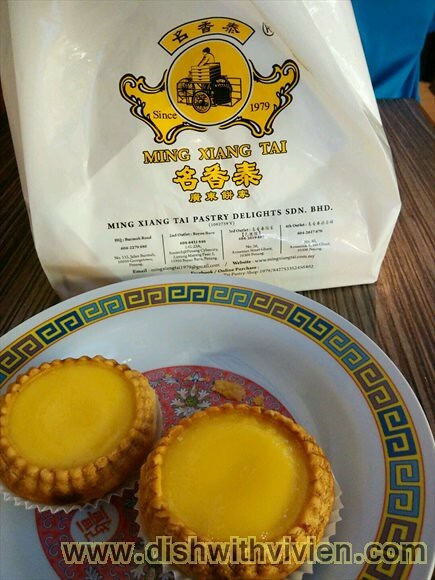 Ming Xiang Tai, their salted egg pastry is really nice. 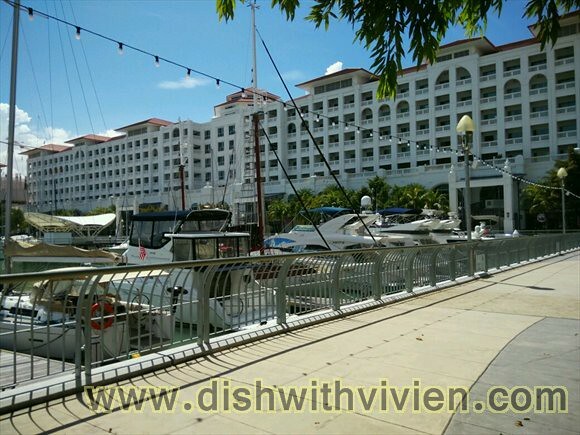 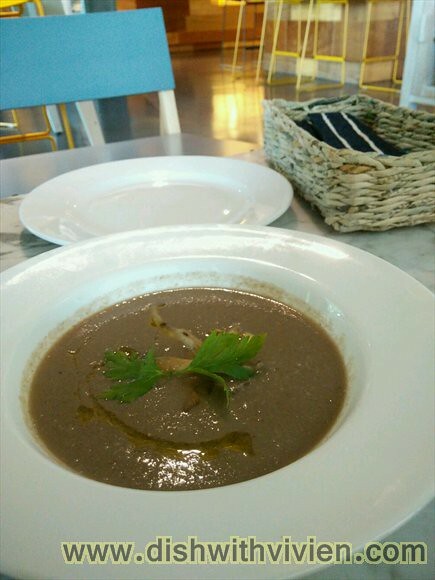 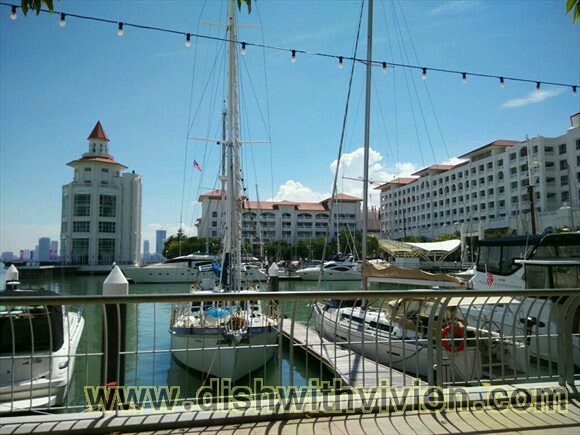 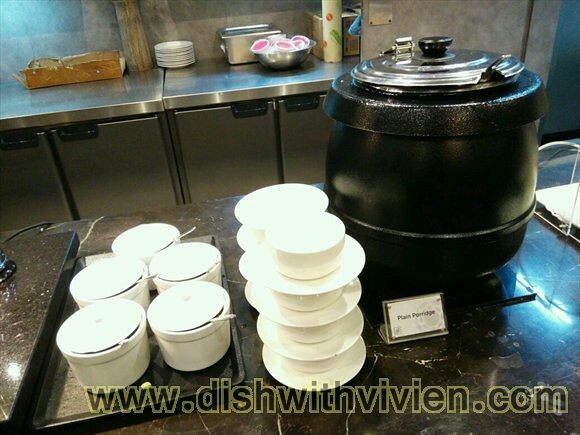 Since it is too hot outside, we went inside to restaurants along straits quay and had a lazy afternoon having some munch in Real Food restaurant, a vegetarian restaurant,above is mushroom soup, tasted a bit weird when served without cream. 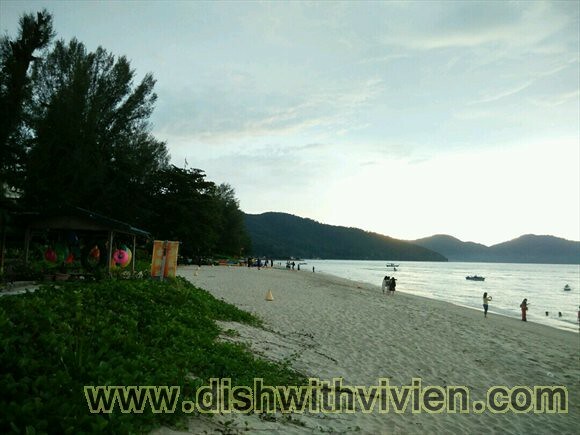 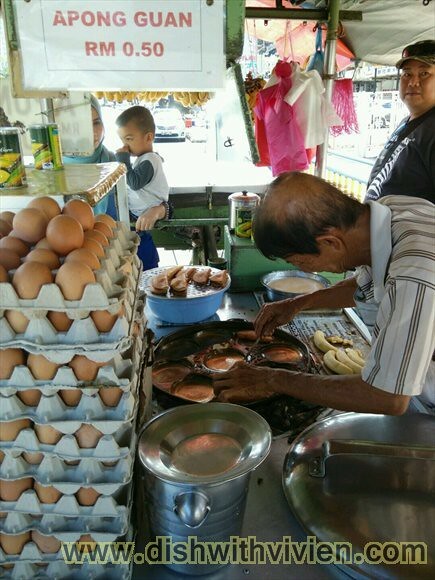 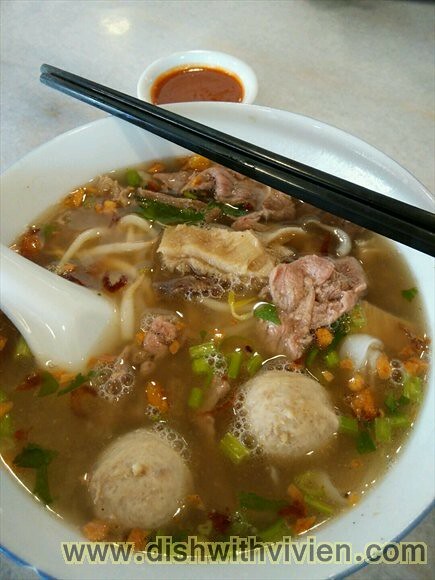 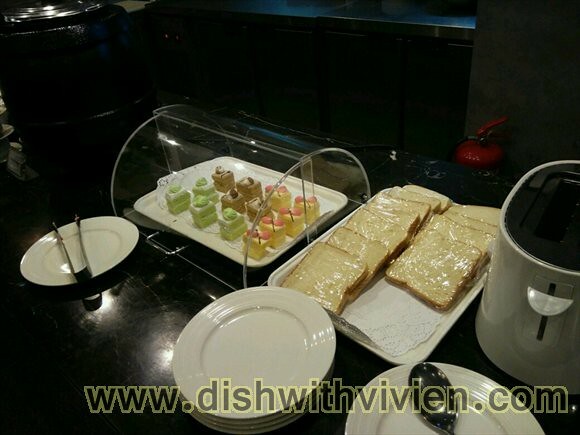 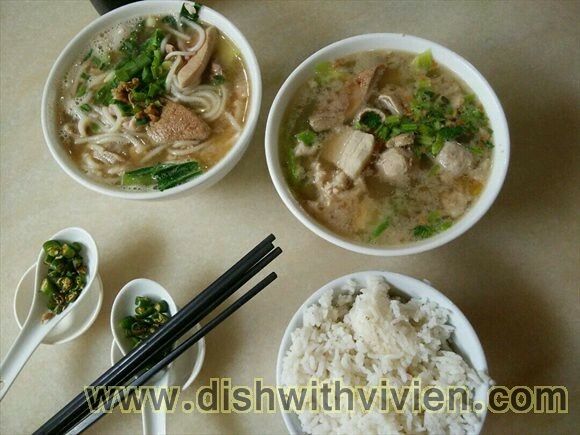 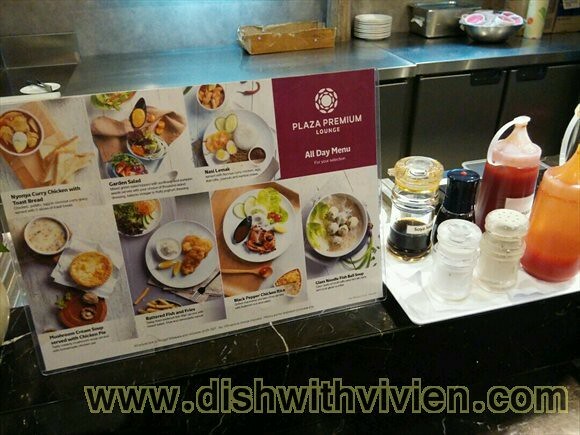 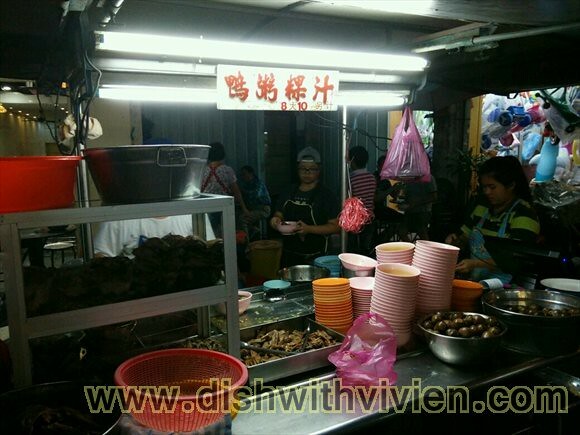 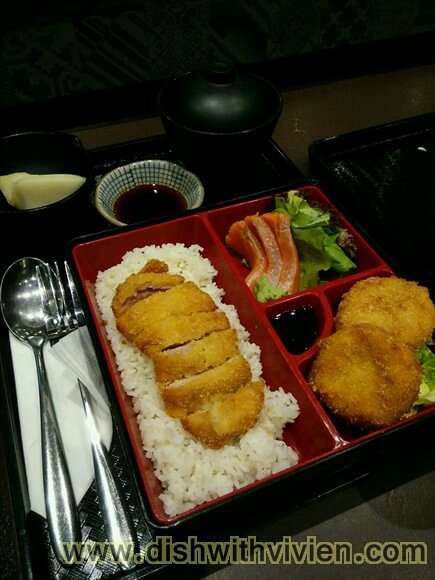 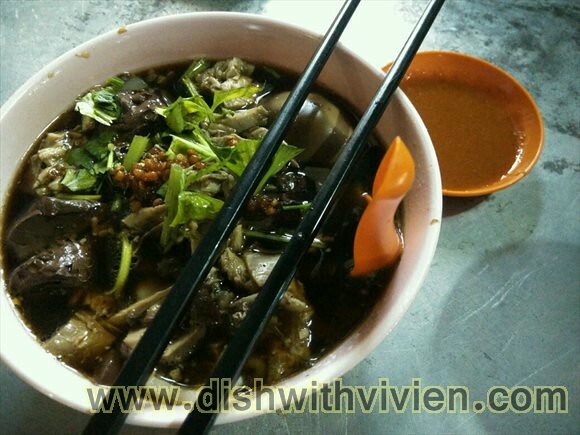 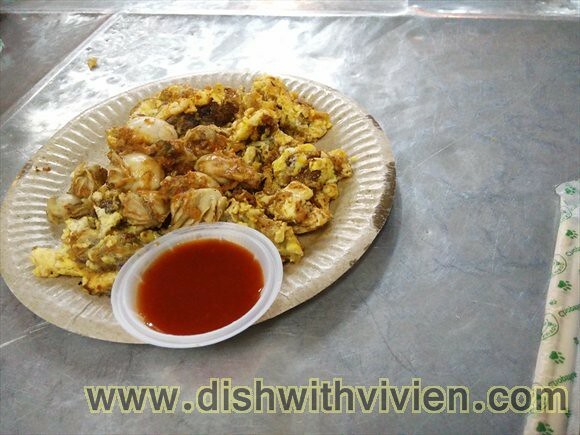 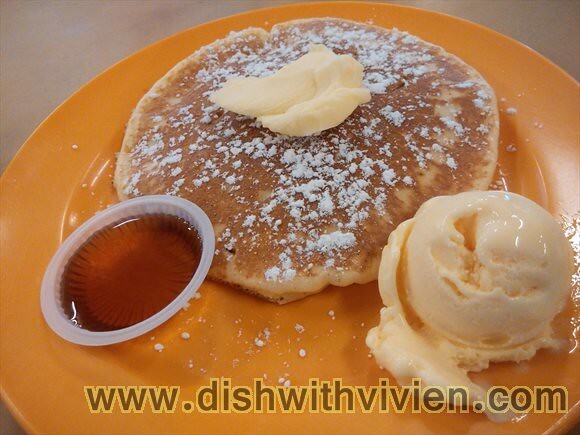 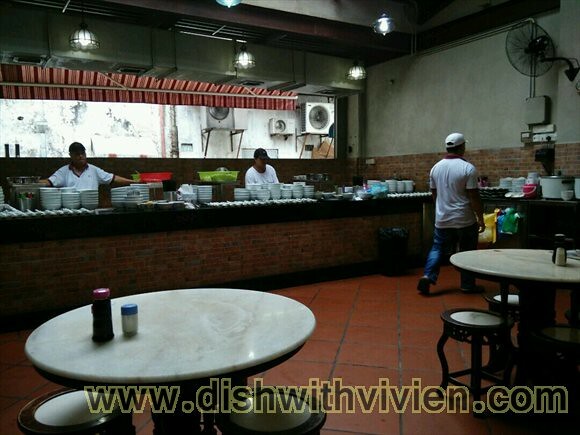 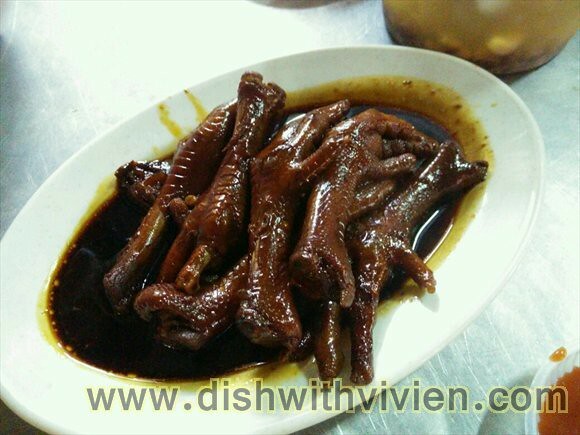 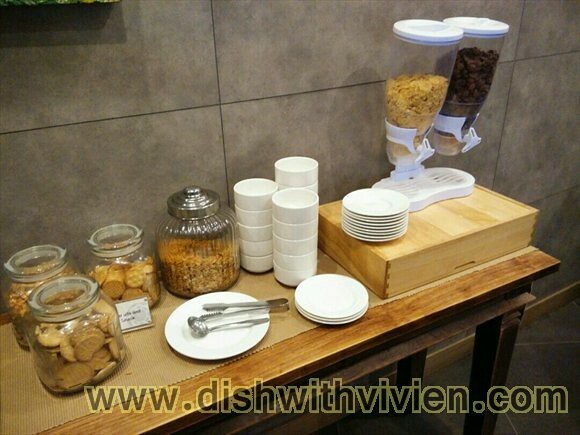 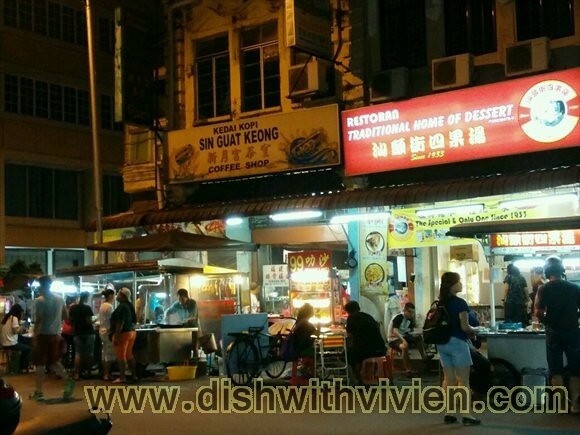 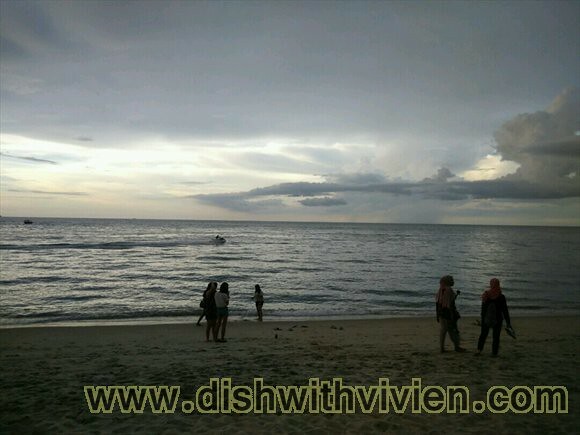 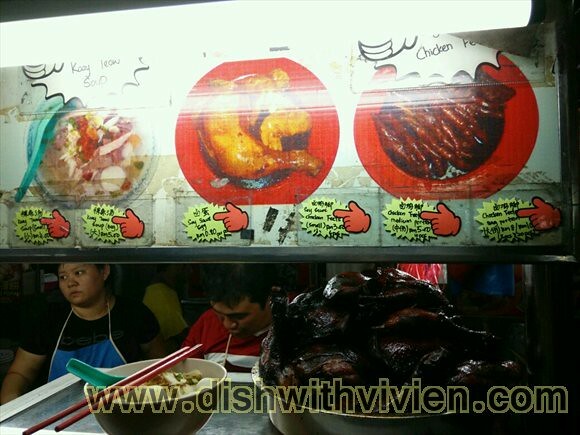 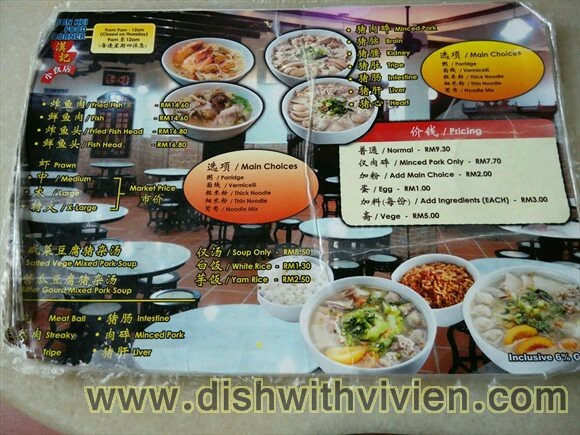 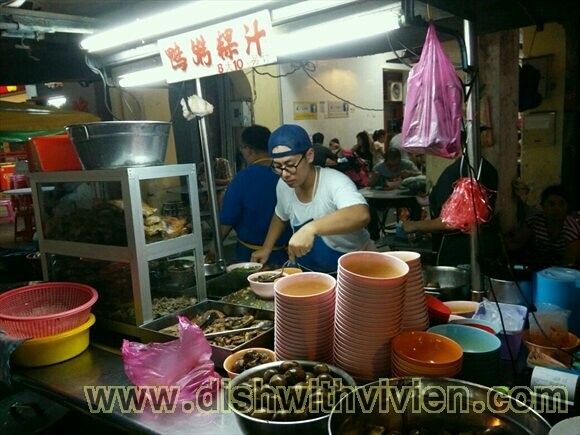 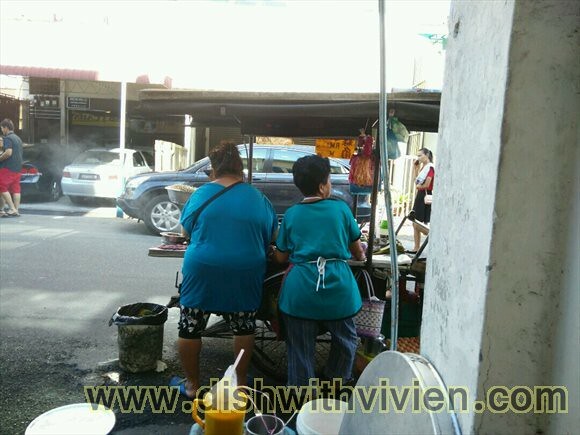 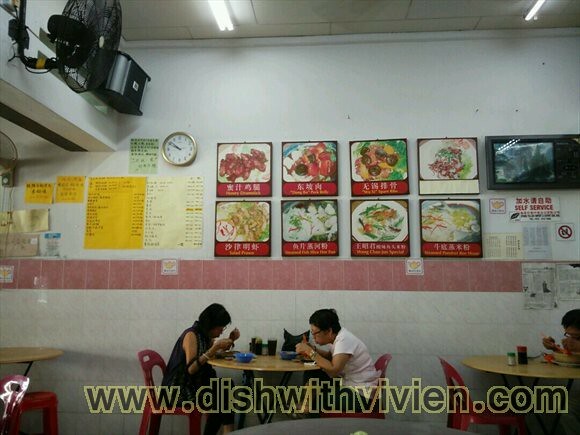 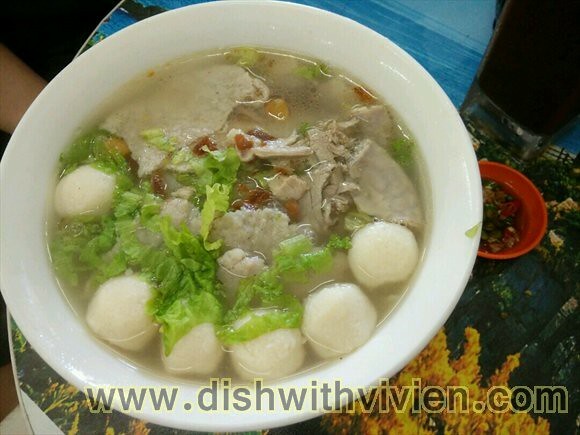 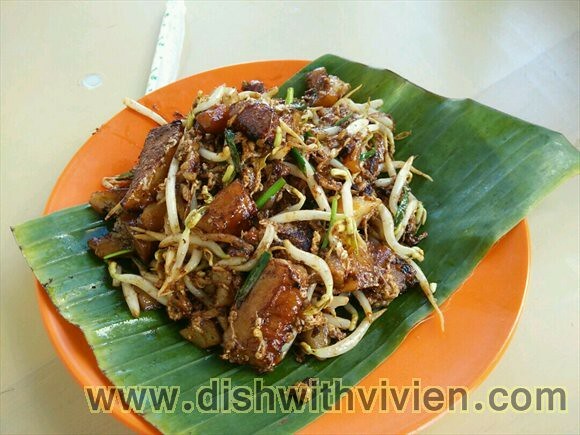 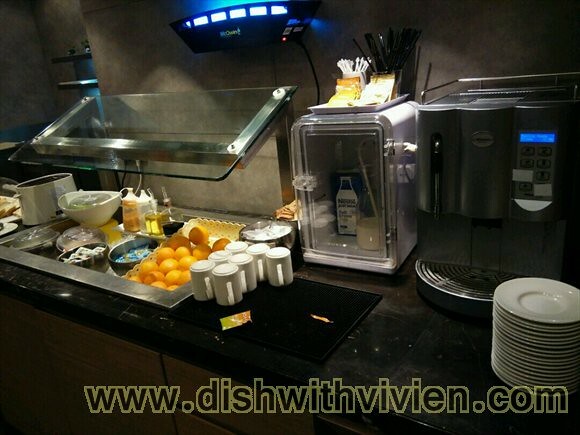 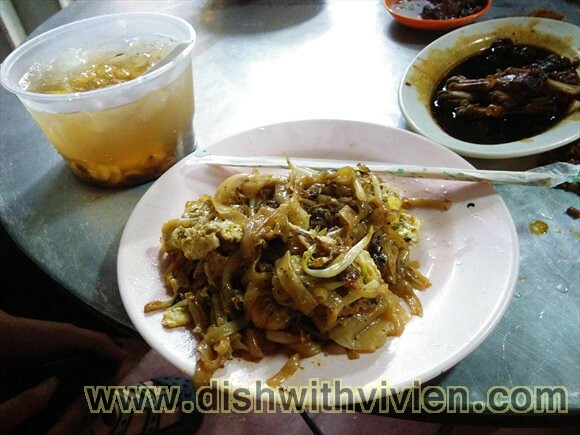 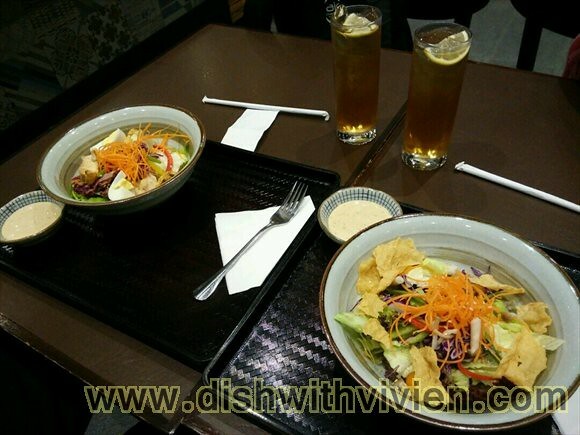 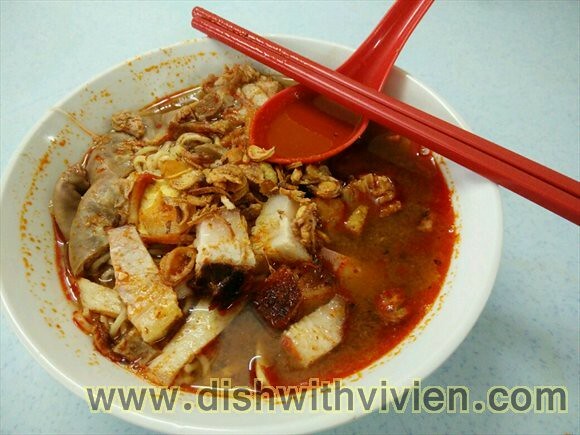 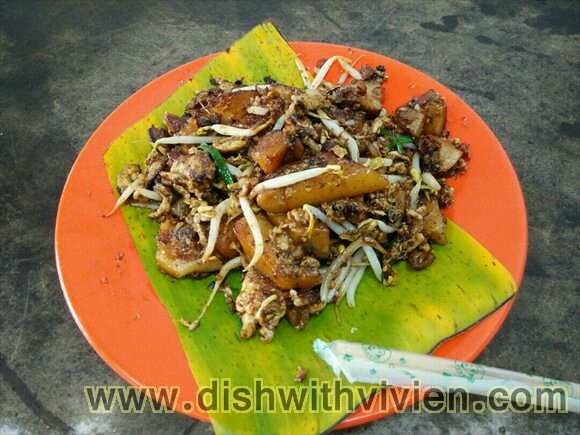 Refer to other blog post: Ken Hunts Food, they also have a branch in One Mont Kiara mall. 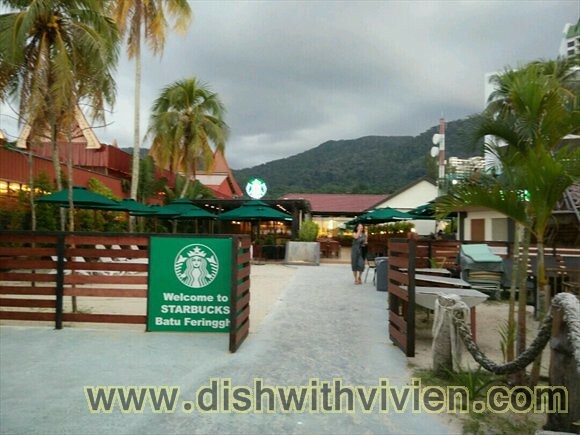 there is starbucks just along ferringhi beach, nice place to hang for a lazy afternnon, thereafter just walk to the beach during evening time. 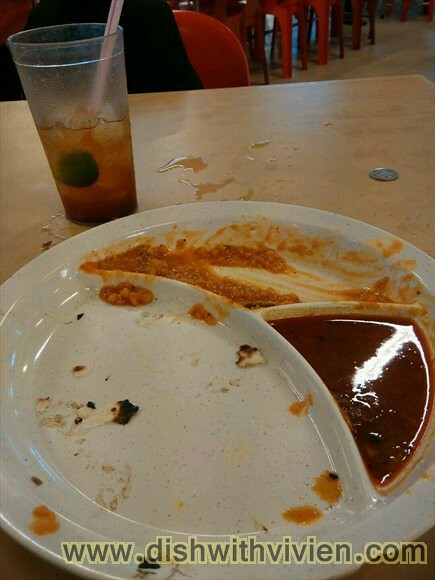 chappati in Long Beach food court, Ferringhi, too good! 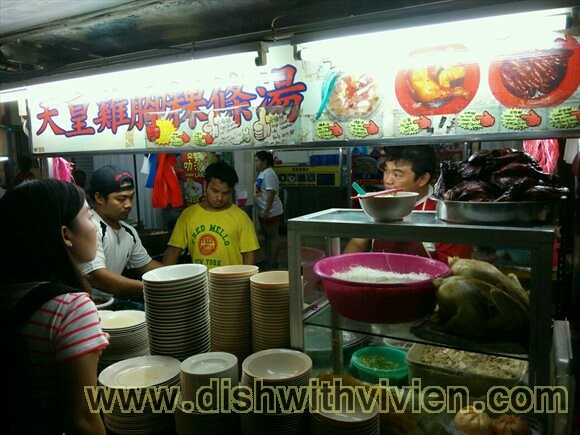 made fresh to order, this store is located in the most end/corner of the food court. 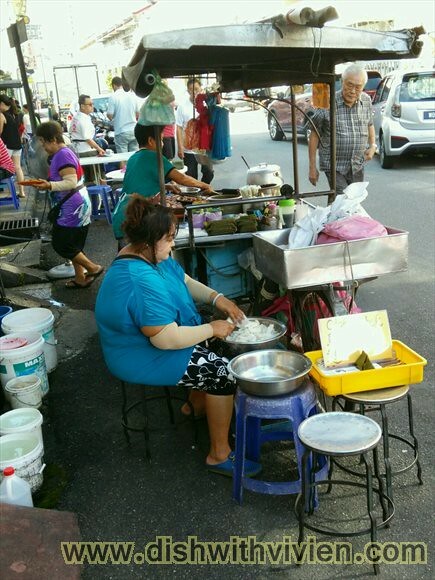 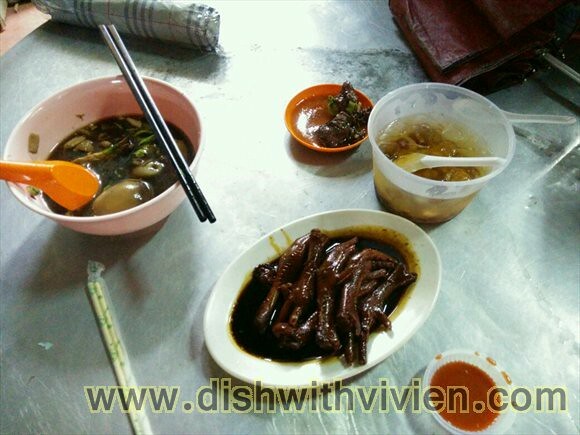 same street to Lam Ah beef noodle in “O O Cow White Coffee shop” – 156, Lebuh Carnarvon, can skip this, used to be so much better. 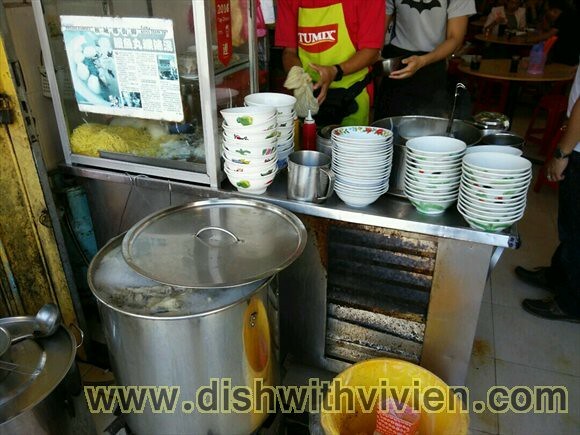 Next door is Hwa Lam coffee shop – 266, Lebuh Carnarvon which serve Turtle soup, but unfortunately not open on that day we were there. 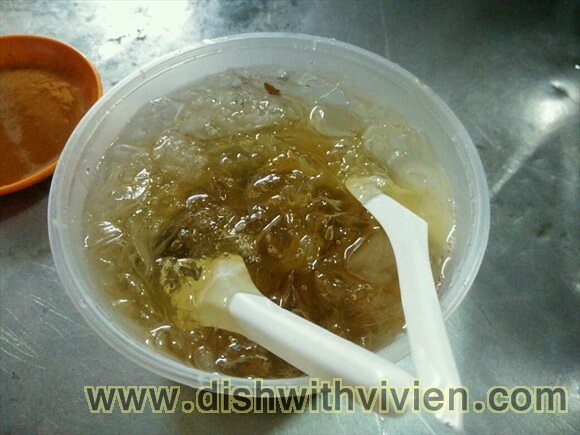 Apom Guan, really good, we had 50 pcs take away! 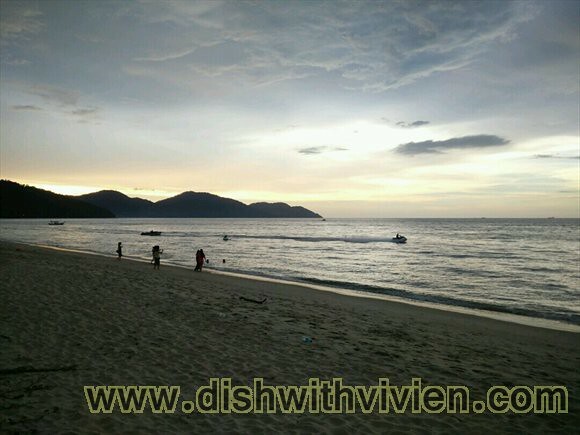 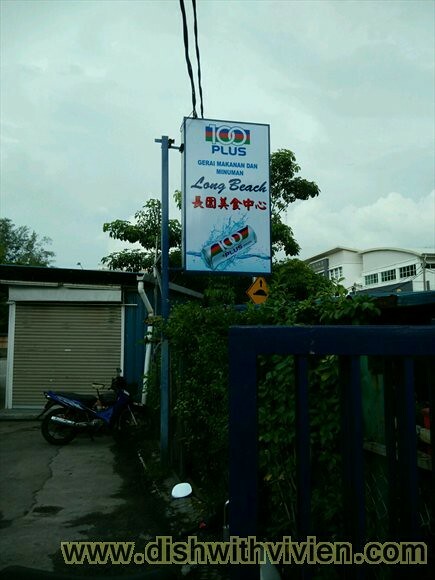 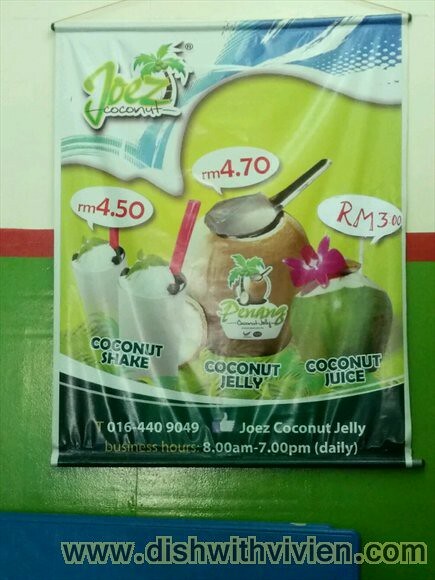 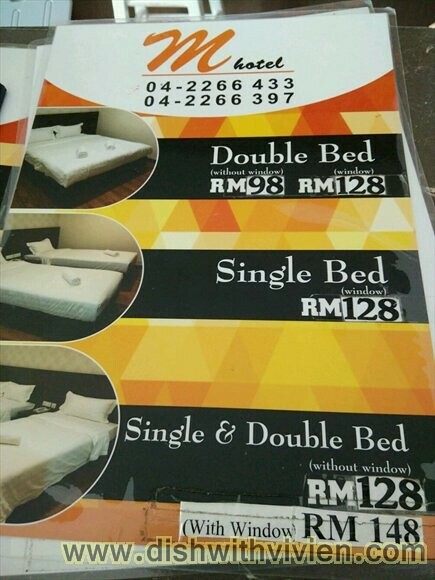 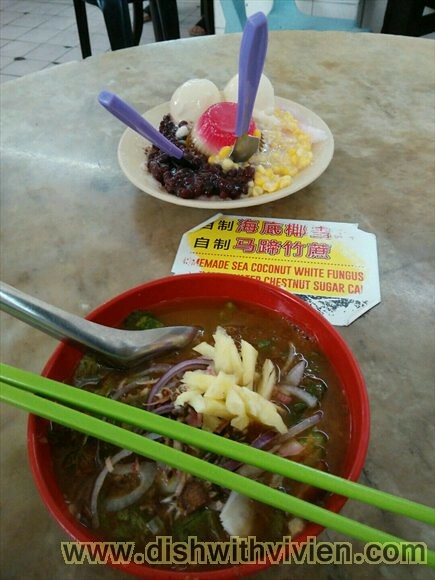 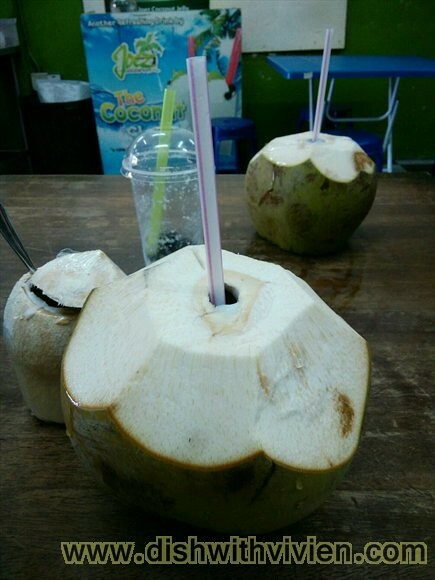 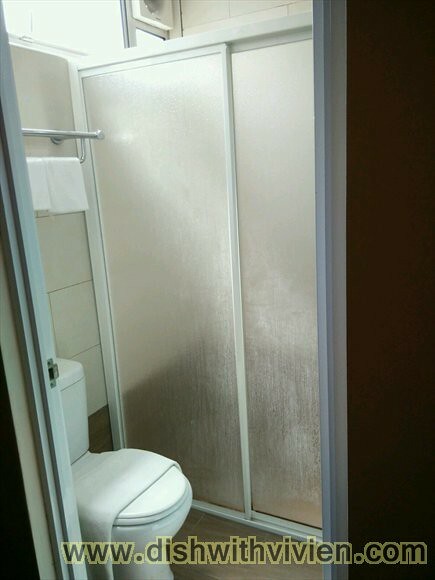 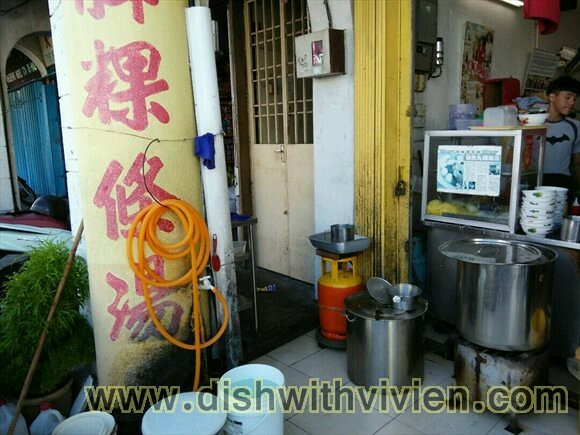 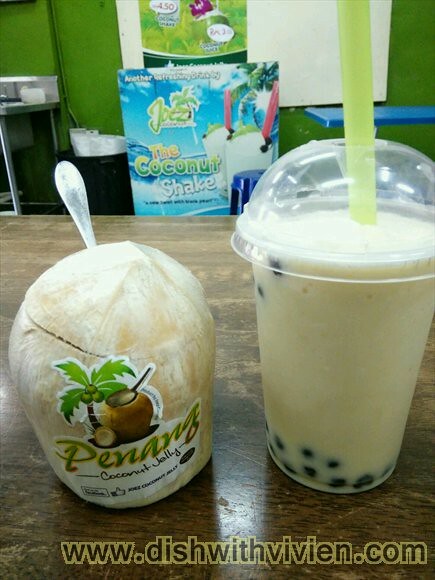 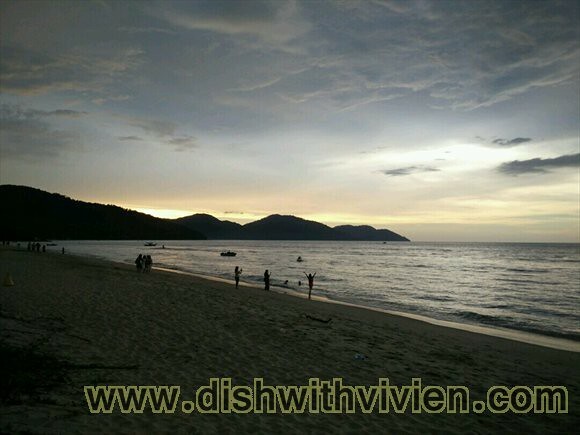 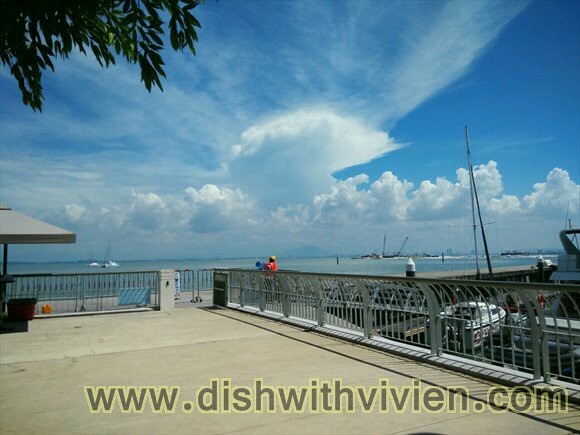 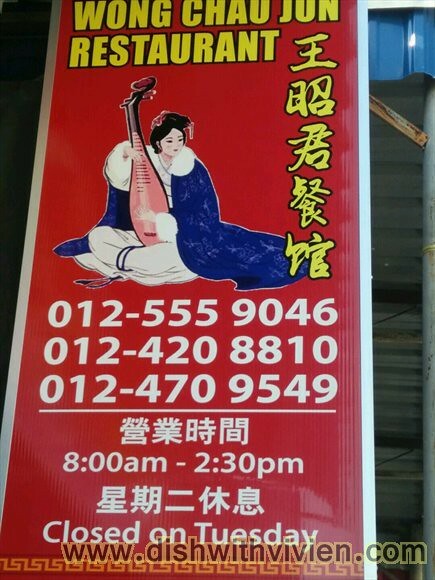 located in 45, Lorong Kampung Malabar, George Town, 10200 George Town, Pulau Pinang, Malaysia. 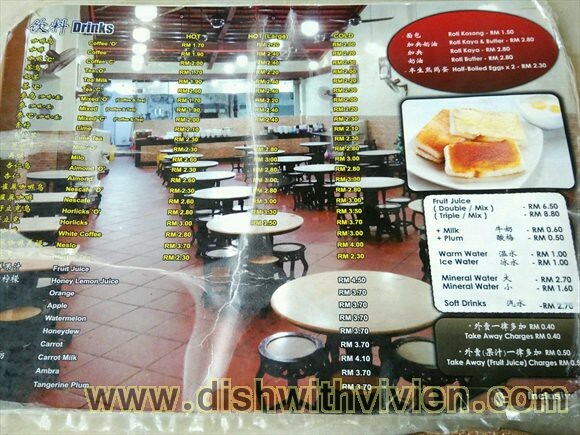 they have many dishes avail for order! 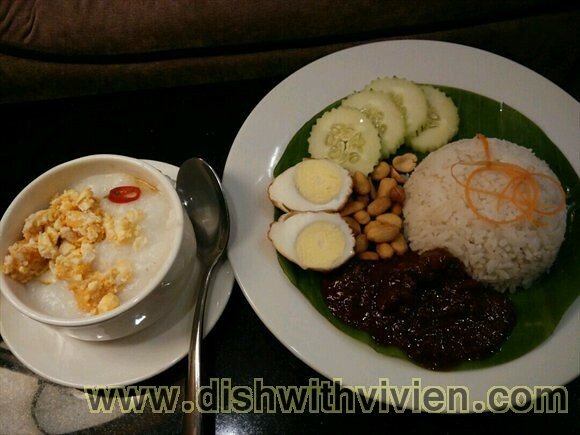 I took porridge with lots of salted egg, and order a nasi lemak. 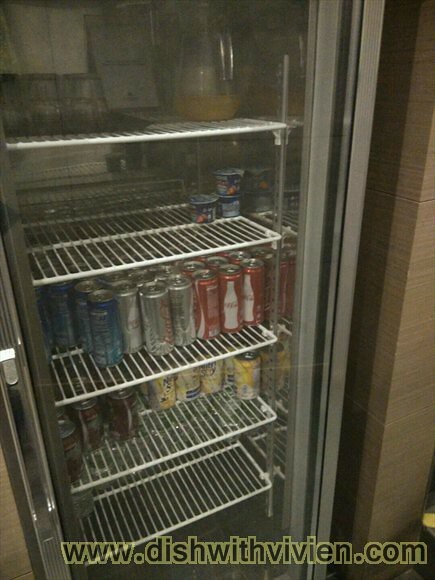 Full to max!